What are the Causes of Blood Pressure Changes? A doctor should be consulted if someone experiences a sudden, significant, and sustained change in their blood pressure. Moving from the prone position of sleep to the rising position can affect blood pressure. When blood vessels narrow, it can raise blood pressure. 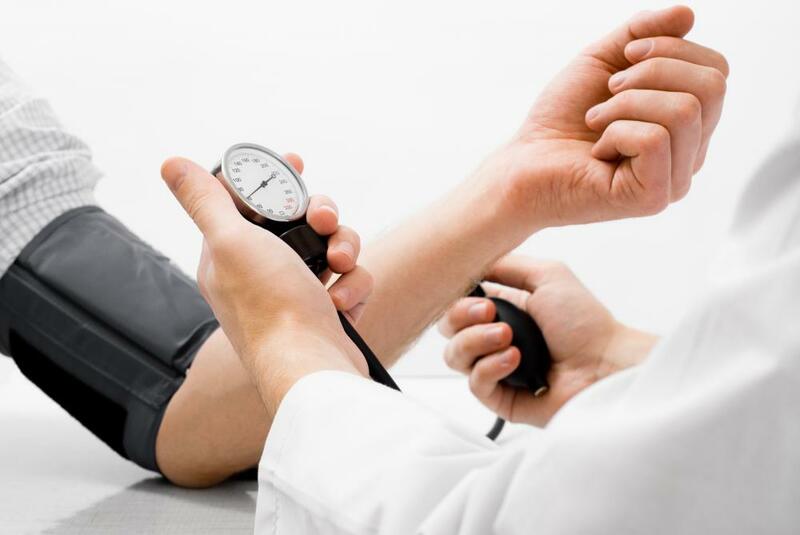 Exercising, eating, and relaxing can all cause a person's blood pressure to fluctuate. Blood pressure is the force at which the blood moves through the arteries. Changes in blood pressure are normal and often no cause for alarm. There are many different things that can cause blood pressure changes, including overall health, state of activity, illness, and even changing body position. It is important to understand the difference between normal blood pressure changes and abnormal ones, as abnormal blood pressure can be an indication of serious health problems. Blood circulates through the body using a complex map of veins and arteries, carrying oxygen and nutrient-rich blood to the organs. Doctors measure the force at which the blood passes through the narrow arteries by noting the force of the pressure at its maximum point, called the systolic pressure, under the force at the minimum point, known as the diastolic pressure. Generally, normal measures for an adult are around 120/80. The main forces that create blood pressure changes come from the rate the heart is beating, the amount of blood in the body, the size and composition of the blood vessels, and the thickness or viscosity of the blood. Things as small as getting out of bed in the morning can cause blood pressure changes. The body, used to the prone position of sleep, experiences a surge of adrenaline that spikes heart rate and speeds blood pressure. Sometimes, this causes a brief dizziness caused by the change of internal pressure, commonly known as a head rush. Exercise or stress can also raise the heart rate, leading to similar spikes in blood pressure. If a person has suffered an blood loss injury, he or she may experience blood pressure changes due to a reduction in blood volume. This may cause pressure to drop mildly or even to dangerous levels. Dehydration, vomiting, and skin burns can also reduce blood volume. A chronic reduction in blood level is generally known as hypotension, but this can also be caused by widened blood vessels, anemia, or other factors. If blood vessels are narrowed, weakened or clogged, or blood is thicker than normal, the body must exert more pressure to push the blood through the body, resulting in chronic blood pressure changes. Conditions that cause these issues are usually chronic health problems that build up over time, though some congenital defects can cause weak or narrow blood vessels. People with these issues, as well as those with a consistently higher than normal heart rates will often have higher than normal blood pressure, known as hypertension. Chronic hypotension and hypertension are both abnormal blood pressure conditions that can cause a variety of health issues. Hypertension is associated with a higher risk of heart disease and stroke, while hypotension is often linked to seizures and chronic fatigue. Both conditions are usual treated through medication, lifestyle, and diet changes. 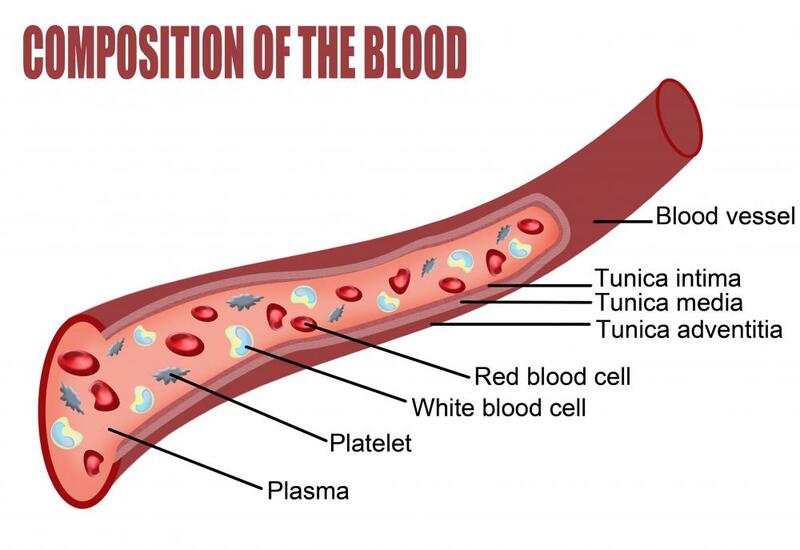 What Is Involved in Blood Circulation? How Can I Deal with a Head Rush? 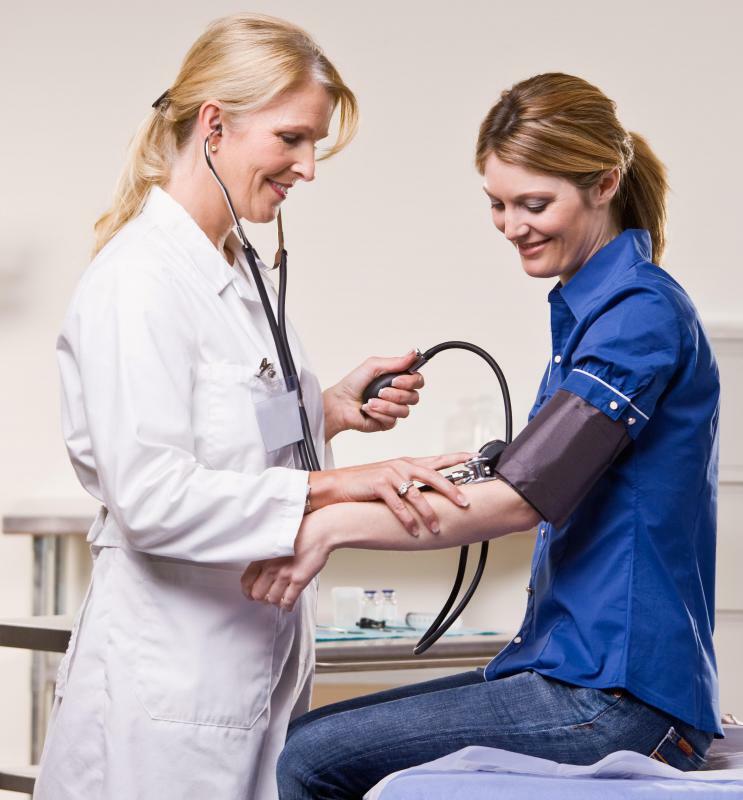 What Factors can Affect Normal Blood Pressure? What is the Treatment for High Blood Viscosity? What is the Connection Between Blood Pressure and Age? What is the Normal Blood Pressure Range? What are the Effects of Blood Pressure on the Heart?